New TV spot for Vin Diesel’s Riddick. 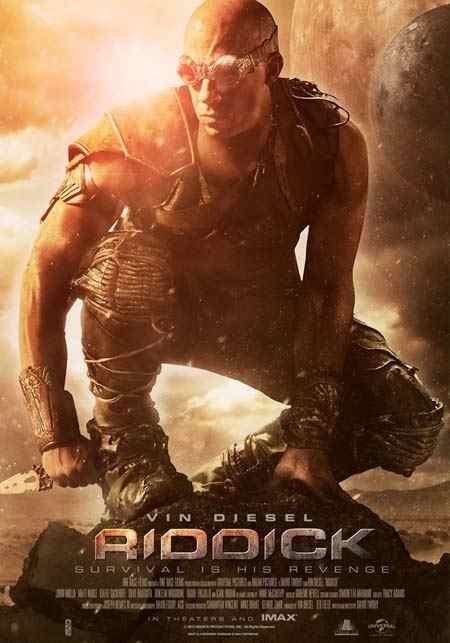 Riddick will be released September 6th, 2013. ← Potential Jurassic Park IV teaser poster?